Welcome to Wholehearted Wellness, where we provided an array of Life Coaching and Whole Body wellness in the Kansas City, Mo area. Karen Carmack owner of Wholehearted Wellness , is a Board Certified Licensed Massage Therapist . 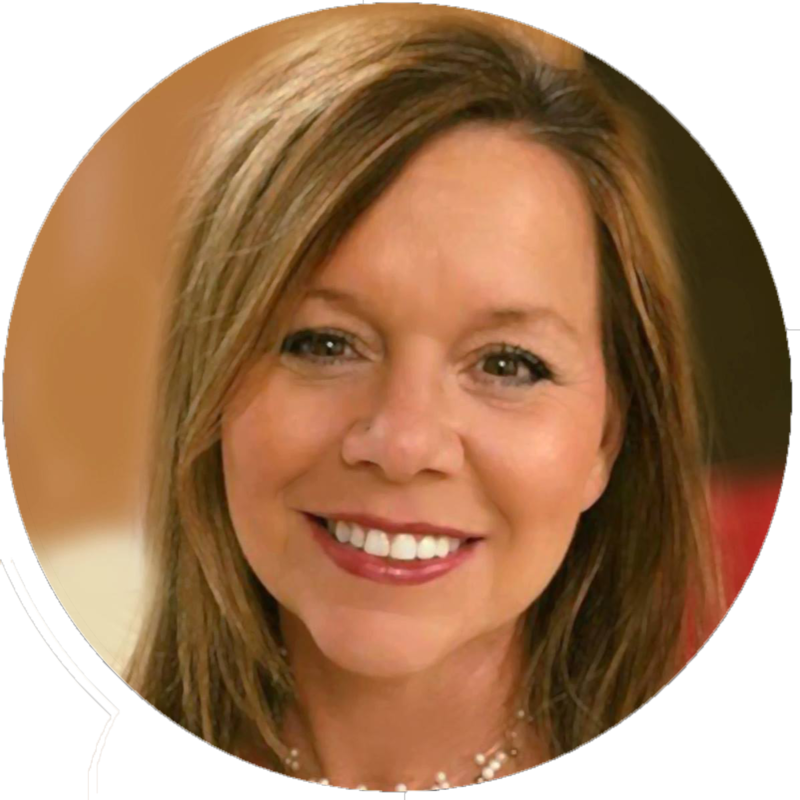 Karen holds a Associate Degree in Transpersonal Psychology from SWIHA specializing in Integrated Wellness through Life Coaching and Hypnotherapy. She is certified as an Energy Practitioner through Corestar energy school, Level Two Kundalini Yoga Instructor through IKYA, and an Executive Director with DoTerra essential oils. She believes that Laughter is the Best Medicine and working form the Heart is all the matters. With over Seventeen years of experience, we are dedicated to providing you with high-end services designed to bring focus and balance in your life. Including aromatherapy and yoga therapy and more. Rebalance your mind, body, and emotions when you set a focused intention. Be heard. Enjoy soothing music with a healing energy touch to your feet, back and head. Wholehearted Wellness goes the extra mile for you on your journey to health and wholeness! Our desire is to help you have a healthier, happier, and whole way of living. For more information, please contact us at Wholehearted Wellness today.